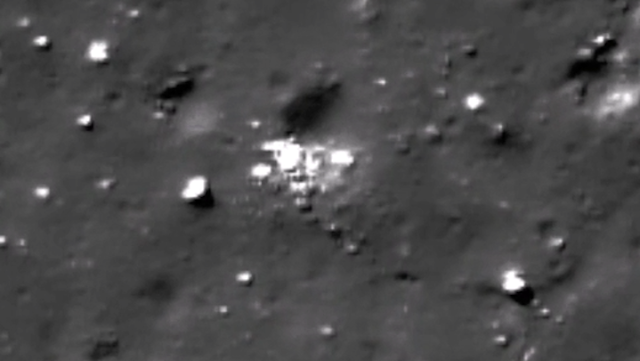 UFO SIGHTINGS DAILY: Aliens Inhabiting Bases In Tycho Crater Right Now! NASA Photo Evidence Backs It Up! July 2016, Video, UFO Sighting News. Aliens Inhabiting Bases In Tycho Crater Right Now! NASA Photo Evidence Backs It Up! July 2016, Video, UFO Sighting News. These buildings were found by Streetcap1 of Youtube. It is absolute proof that alien exist even now on our moon. 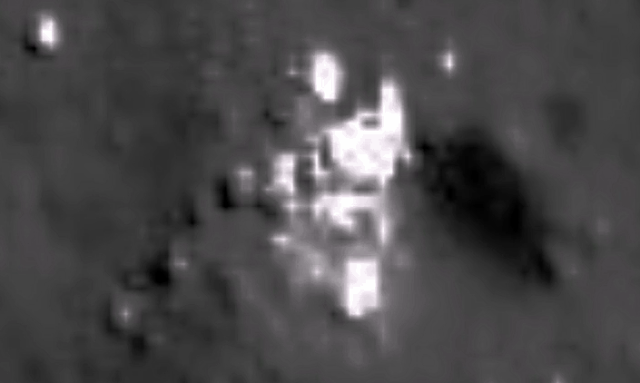 These are the white ceramic (color) buildings that I have seen on most planets in our solar system in NASA photos. I added darkness to make the buildings right angles stand out more. This looks for all intents and purposes like the Plan View for a Factory or possibly a Mining Station. Best watch this in 1080p. Streetcap1.